We advise current and/or former staff to report any abuses you may have witnessed while working at Pathway Inc. For information on your rights and how to take action, visit www.heal-online.org/blowthewhistle.htm. If you were fired or forced to resign because you opposed any illegal and/or unethical practices at Pathway Inc, you have the right to take action. If you were harmed (family or survivor) by Pathway Inc, please contact info@heal-online.org if you remember the long-term employees and from which years. This will help! Also, if you recognize any of these staff as having worked at another program, please send in any information about their past or present employment at other facilities and/or cults. Please don’t place your loved one in Pathway Inc. and rescue them if they are there now. Jennifer Lee Asst. Director Lee is not a licensed social worker. Source: http://socialwork.alabama.gov/Lic_Search/search.asp. Lee is not a licensed counselor. Source: http://www.abec.alabama.gov/index.htm. Lee is not a licensed therapist. Source: http://www.amhc.state.al.us/search.aspx. Lee is not a licensed medical professional. Source: http://www.albme.org/licsearchinput.html. (We've e-mailed the Board of Psychology and are awaiting response to verify whether or not Lee is a licensed psychologist.) There are two Jennifer Lee's licensed as RNs in Alabama. HEAL requires Lee's full name (including middle name) or license number to complete verification. Karen Brabham Clinical Director Brabham is a licensed professional counselor in AL. HEAL is in the process of reviewing the Student Handbook for this program. Camp Horizon is a state-run program for adjudicated youth. If your child has been sentenced or court-ordered to Camp Horizon and you have reason to believe that your child's rights are being violated and/or that they are being abused, please contact the ACLU or Southern Poverty Law Center for assistance. HEAL representatives have contacted Baldwin County to request a complete staff list regarding this taxpayer funded correctional facility. We are awaiting their response. Struggling Teens reports that Pathway Inc is fully licensed/accredited by Alabama Department of Education and the Joint Commission. Source: http://www.strugglingteens.com/artman/publish/article_5833.shtml. First, Pathway is not accredited by the Joint Commission. That statement appears to be a lie. We checked here: https://www.qualitycheck.org/. There is a different program called "The Pathway" operating in Mobile, AL at 100 N. Florida St., Mobile, AL listed in the Alabama Department of Education school list. Pathway Inc in Enterprise, AL is not listed nor is the facility in Minette, AL. The listing of schools in AL where we found this was here: https://web.alsde.edu/EdDirToList/Default.aspx?listtype=principal&dataformat=csv. On the Pathway Inc website, it claims only 2 license/accreditation credentials. They claim to be licensed by the AL Department of Human Resources and AL Department of Youth Services. 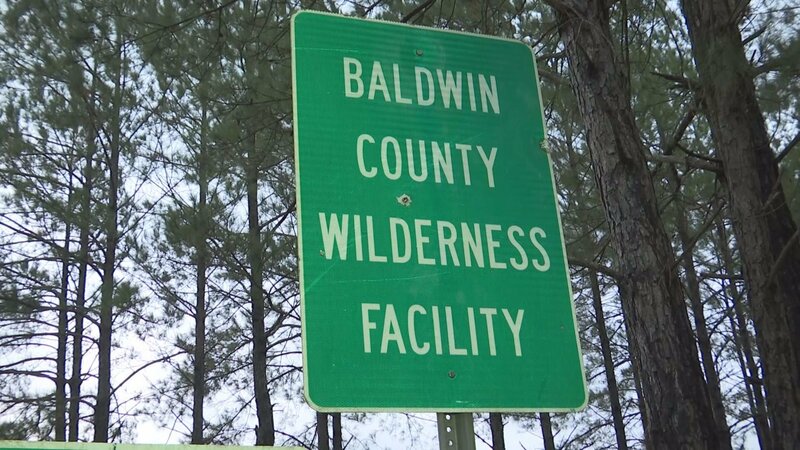 Source: http://www.pathway-inc.com/#!accreditation-and-credentials/cuvc We were unable to find any directory or database to search for licensed facilities that are licensed by AL Department of Human Resources. You may want to call or e-mail them to verify. Here's the contact information page: http://dhr.alabama.gov/services/Family_Services/Office_Resdl_Lic.aspx We were unable to find anything on the AL Department of Youth Services website suggesting they have any authority to license/accredit facilities like Pathway Inc. Here's that website: http://dys.alabama.gov/. One way to check if a facility, school, or program awards recognized academic credits is to contact a public university (i.e. University of Alabama) and ask if they accept diplomas or credits from the facility you are considering. If the answer is no, then you are certainly wasting time and money on a worthless excuse for "education".